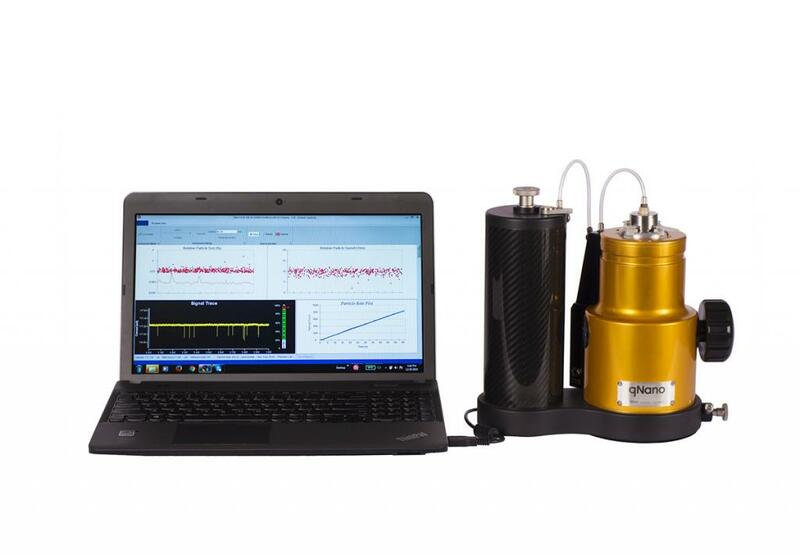 TRPS is the most powerful nanoparticle characterisation system available. It is an essential tool for nanoparticle research, development and quality assurance, particularly in fields like nanomedicine and extracellular vesicles. Recent developments mean that TRPS is now rapid and convenient, with a suite of additional tools available to make life easier for the TRPS user.